At our beautifully renovated wellness area, there is, for once, nothing for you to do apart from enjoying pure warmth and comfort. 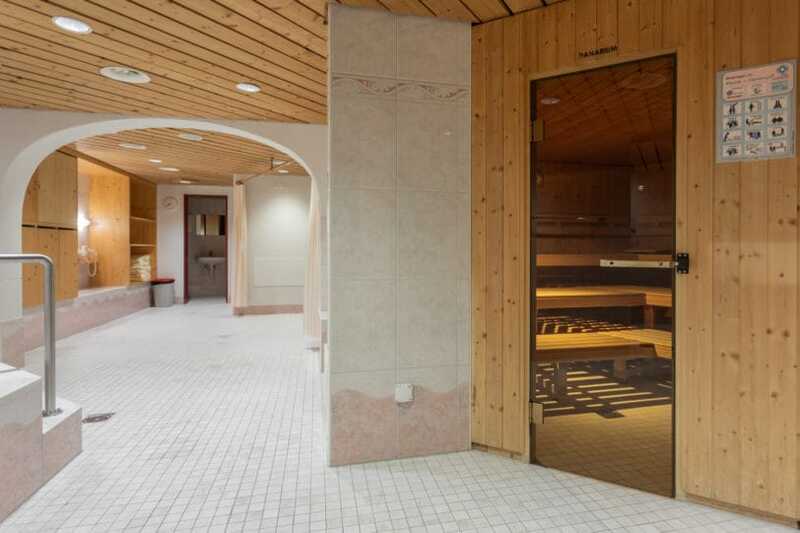 Enjoy our three saunas with all senses: the danarium, the finnish sauna, or the steam bath. More gentle relaxation you will find in our jacuzzi. 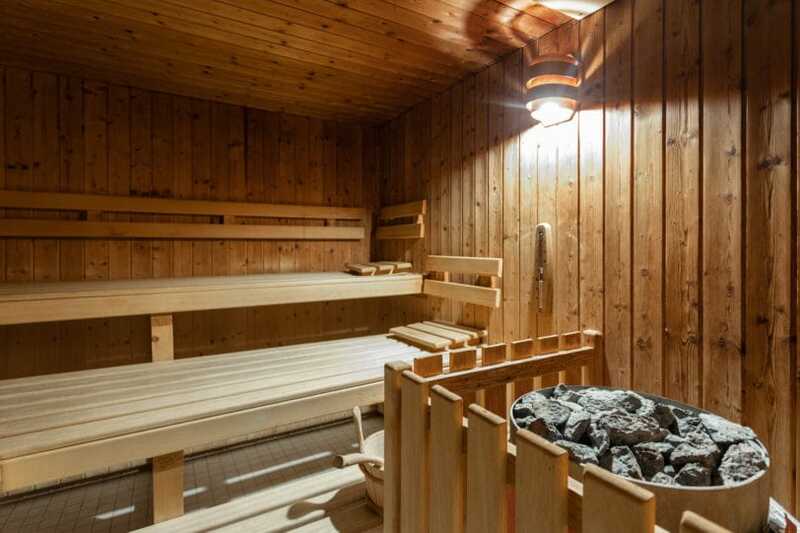 And if the mountain sun refuses to shine, the solarium promises a lot of warmth.